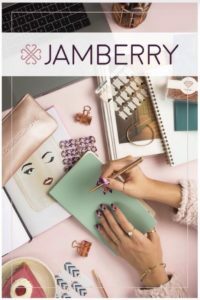 Jamberry nail wraps are taking the world by storm, popular in the US and Canada, and now with the launch of UK, Mexico & Jamberry Australia and New Zealand, they are set excite a whole new audience of ladies wanting beautiful nails, without the hard work or expensive salon trips. The good news is you can try a Jamberry nail wrap sample yourself. 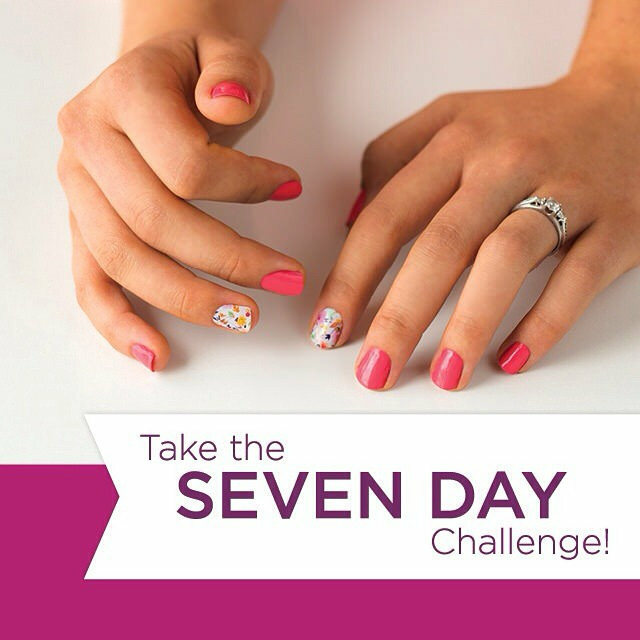 In fact, I challenge you to try the Jamberry 7 day challenge to show you exactly how great a Jamberry nail wrap holds up against standard nail polish. You will be impressed! 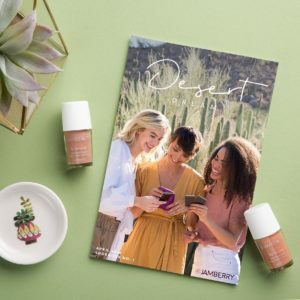 To request free Jamberry sample or to find out more about Jamberry & their opportunities, fill in this FORM. *Sample requests for Jamberry Australia customers only please, however info requests welcome for international locations also. Or if you already know you love Jamberry, why not host a Jamberry party?